One of the hurdles to the adoption of smart speakers is the worry that the digital assistants they carry and their accompanying hardware are prone to invasion. Naturally, manufacturers say they’re perfectly safe. But this week, one popular hacker disagrees. Jerry Gamblin created a detailed post this week that reveals some limited but potentially harmful weaknesses in the Google Home platform. 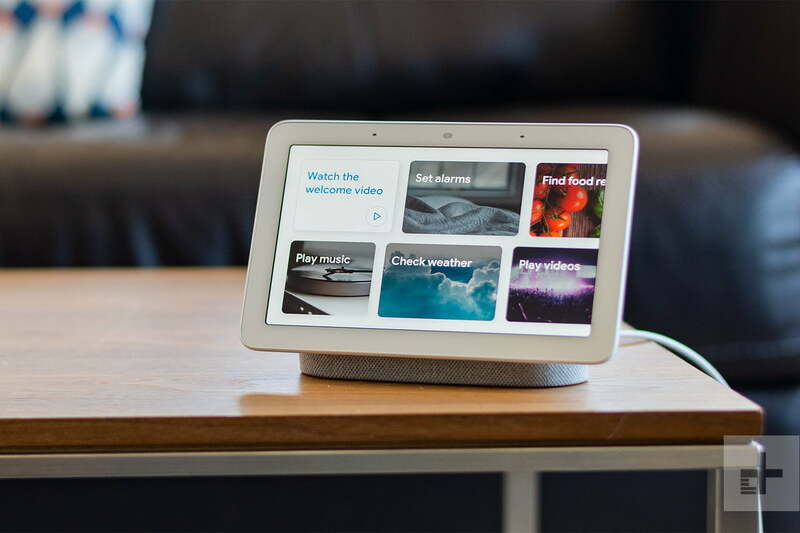 The research revealed that at least until Google puts in a fix, the Google Home Hub can be controlled remotely using an unsecured application program interface (API) that was originally discovered in Chromecasts. Google says the API is there for setting up the device and does not expose user information, while its primary use is to communicate with other devices. But Gamblin clearly states that his hypothesis is that these weaknesses are well known to Google. The hack isn’t all-inclusive to commands for the Google Home Hub but it’s definitely a security risk. The commands that Gamblin details could enable anyone to restart the entire Home Hub, delete the currently configured wireless network or disable notifications, such as those attached to safety devices like locks and alarms. “All Google Home devices are designed with user security and privacy top of mind and use a hardware-protected boot mechanism to ensure that only Google-authenticated code is used on the device. In addition, any communication carrying user information is authenticated and encrypted. So basically, Google is confirming what Gamblin claims, but is warning people to keep their home network from being compromised.